Each breath-taking picture, every real and painful story made the staffs regrets and felt sad. On the morning of June 29th, CNAICO held the training seminar for Safety & Fire-fighting and invited the captain of the firefighters Ouyang Xiaofeng to give the speech, with 40 staffs attended. This training seminar was one of the activities for building the awareness of operating safely among staffs. June was the month called “Safety Month”, on which the management attached great importance on the safety in work. The Office of Operating Safely grasped the great opportunity to intensify the awareness of operating safely and organize a series of activities, such as safety campaign and safety & sanitary examination. In the conference room of 5th floor and B floor, there were 15 posters for safety campaign. 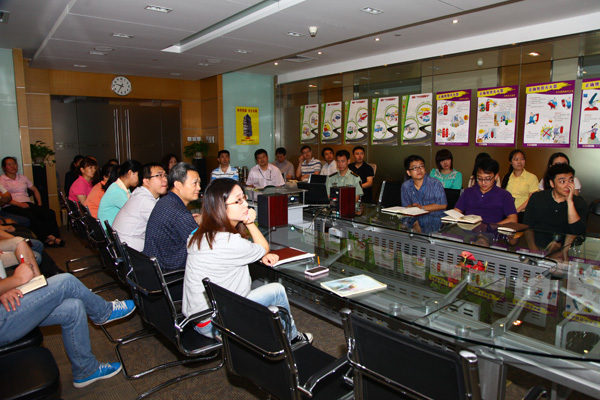 The company organized all the staffs to pay a visit and learn. Through the vivid pictures and words, the awareness of safety among staffs was greatly strengthened. 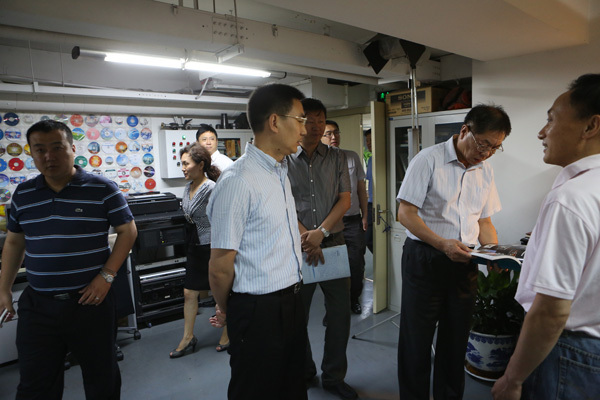 In the afternoon of June 18th and on the morning of June 19th, led by the top management, relevant responsible staffs made an overall inspection to the safety facilities, work and sanitary environment. Once the potential safety hazard was discovered, it would be eliminated at once. Furthermore, in the daily work, CNAICO valued the safety of working and established a series of policies for safety. At the same time, in the newly amended Operating Target Performance Appraisal management Act, there was specialized policy that linked the performance to the bonus. It placed the safety management as the essential condition for the business activity, which meant once some accidents happened, the premium would be deducted depending on the situation and compensation. Once the severe accident happened and caused injuries and great loss in property, the bonus could be canceled throughly.